One-time or regular drug testing, carried out for various reasons, but most often related to the workplace, is fast becoming a regular feature of everyday life, with urine checks being the most popular method used. It’s not unusual for random drug testing plans to be announced at short notice; something marijuana users in particular need to be aware of. In an ideal world it’s wise to allow several weeks if you need to lose all traces of your weed habit from your body, as this drug is definitely one that likes to linger. You may find that hard to believe as there’s no significant effect on your mood or behavior after a day or so has passed, but expert opinions suggest easily traceable amounts are stored in fat cells for anywhere up to 45-50 days. The slightly better news is that very infrequent weed smokers, those with naturally fast metabolisms or low body fat levels, or anyone who pretty much just got started, is going to be in the clear much faster than long term, regular users and those with a higher bodyweight; but even then it’s a pretty tough challenge to pass a drugs test with only 24 hours notice. Still if you are prepared to make an incredible effort for the entire day and night ahead there are plenty of suggestions on possible detox methods which may just get you through. This is based on the assumption that it is a urine test you are trying to beat, rather than say a hair or blood test, which are much harder to cheat. A urine sample does not need to show results which are 100% drug free, so if the levels in your test fall below the threshold set – usually around 50ng/ml – you will still register as negative. This could provide the margin you need to slip through successfully when faced with a sudden weed test, so long as you make a momentous effort to detox too. The 24 hour window you have to work with uses tactics similar to those a crash dieter would try, as rapid fat burning to disturb the THC stored in your cells is the best way to beat the test. Consuming a larger than usual amount of non-sugared liquids at the same time helps move the weed released though your system faster than it usually would. Cranberry juice is a popular choice as it makes you need to pass water more often, but coffee, dandelion and other herb teas, and plain water work well too, so work with what you have or can easily find. Be careful not to over-drink, as this can overload your organs and be fatal. It’s enough to consume 8-12 cups during the first half of the day, and 4-8 more in the second. Drinking so much extra liquid means your urine will be paler than usual, and so diluted the levels of naturally occurring creatinine will be off too. These are two things that would be spotted really easily in a lab test, so you really need to take a large dose a couple of hours before the test to set things right. (You can get a creatine supplement in any regular health food outlet.) Taking around 100mg of a B-complex multivitamin 2-3 hours before your test should help make your urine look a normal enough yellow color to avoid suspicion. You may only have one day but taking niacin (vitamin B3) supplements, as prescribed, [overdoing it can led to very unpleasant side effects], can boost that fat burning process a little more. Some people claim Midol (an OTC drug used to beat bloating) also acts as a fat burner, and that several aspirins taken a few hours before the test will help mask any traces of weed left. Taking medicines for these reasons is not something to do without some thought and research, especially in the case of aspirin where several existing health issues can make it a no-no. Because focused exercise breaks down and burns the fat in your body faster than usual you risk a spike in THC as it escapes those fat cells. There’s no need to lie around like a couch potato but definitely stay away from anything very active. Read our article on if it is good or bad to smoke weed after working out. Plenty of green veg, water-based fruits, red meat and basically any food which is unprocessed, low in fat and sugar, and not remotely junk food like. This is a super-cleanse, and as delicious as processed foods are, they are toxic to your system at the best of times. If you are using your own urine try to empty your bladder at least twice before giving the sample, and then at the test itself only collect pee from the middle of your stream. This offers the best chance of getting a less concentrated sample to hand over. If you can be 100% sure of going undetected it’s possible to take a sample of a friend’s urine to the test, kept warm in a small heated flask. Of course you need to have complete faith in your friend being clean. If you are a heavy marijuana user with serious concerns about passing the test there is the option of buying fake urine online. You can be confident it is a passable sample, but still need to address the lack of natural warmth any sample you smuggle in will have. There are powders available which provide a chemical reaction and suitable heat which are worth considering if the sample will be analysed on the spot, or you could warm it at home and use a flask to transport it, as mentioned earlier. 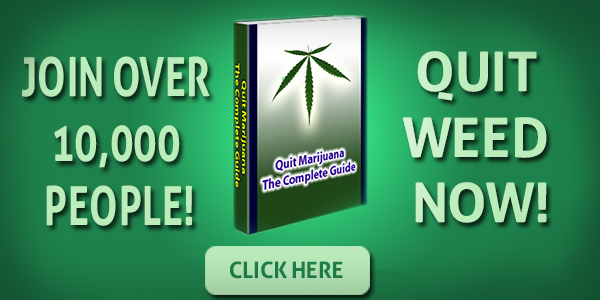 The absolute easiest way to pass this kind of test is to simply quit smoking marijuana altogether, but in the meantime these suggestions could well see you through one more round of testing, at least. 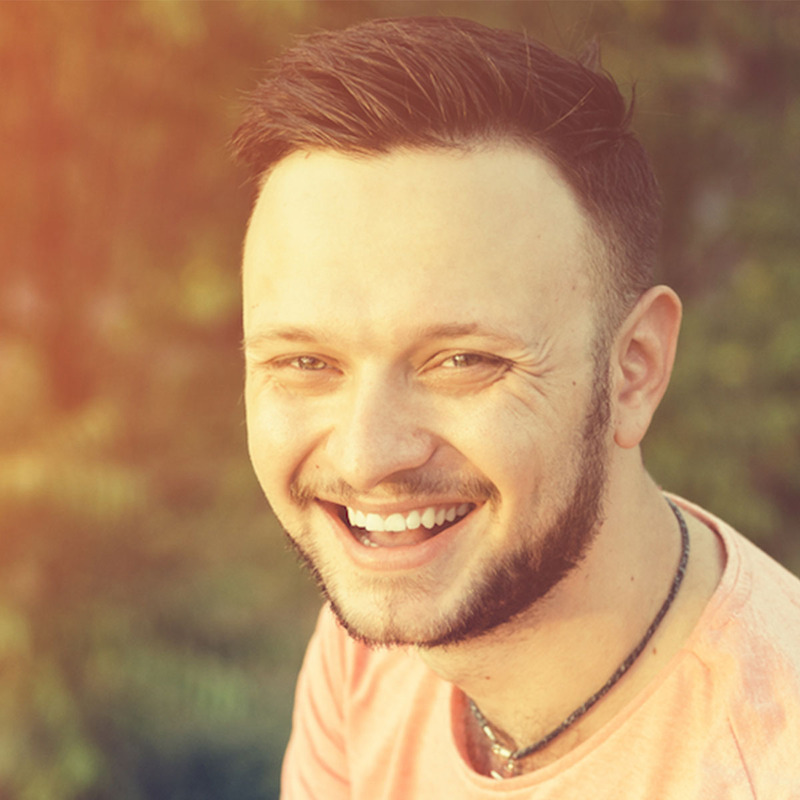 You may end up having a hair drug test – check out our other article on passing a hair follicle drug test for weed this for more info. The longer you take to detox from weed, the better results you will have. There are many methods to reduce the levels of THC in your system such as quitting cold turkey and there are many products and courses that you can use to help you through the process. The way that I managed to quit pot was through a detailed and in-depth plan which kept me on track to quit weed for good.